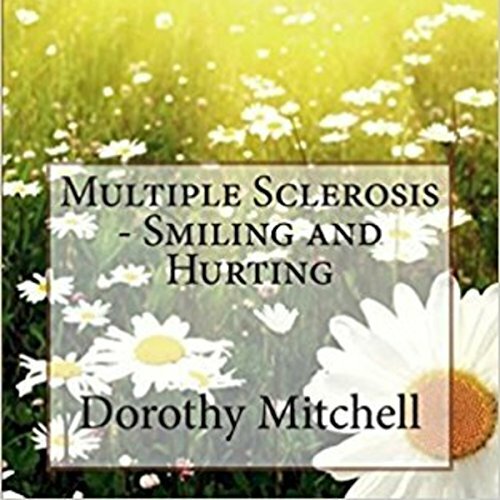 Showing results by author "Dorothy M. Mitchell"
Multiple Sclerosis - Smiling & Hurting is the story of Dorothy M. Mitchell. Born in a small Yorkshire village just before World War II, she remembers vividly being in the air raid shelter as enemy bombs rained down on nearby Bradford and Leeds. She started work in a cotton mill at the age of 14 before moving to Evesham in Worcestershire at the age of 16 with her parents. She married at 18, has two sons and seven grandchildren. 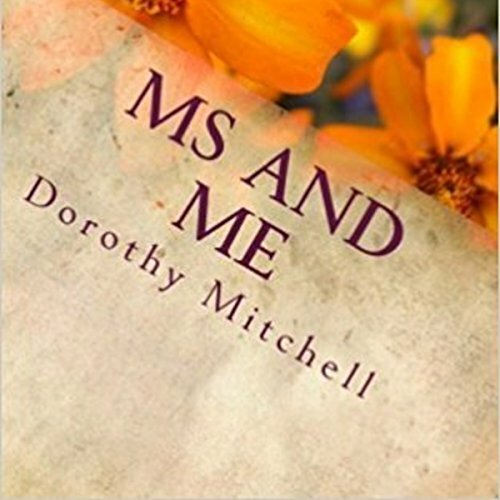 Dorothy was diagnosed with Multiple Sclerosis at the age of 37, suffering many relapses, and a few near nervous breakdowns. 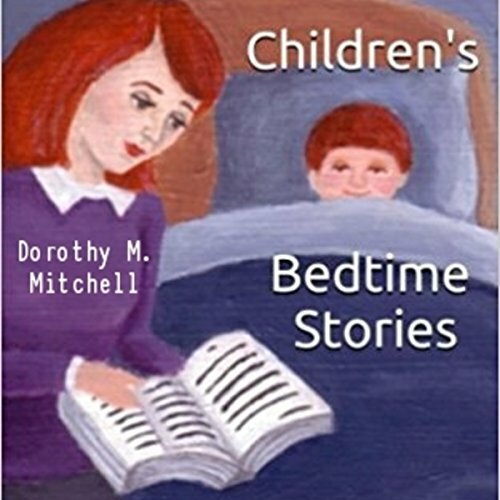 This is a collection of charming short stories for your children at bedtime, including Red Paint, A Bird's Tail, Magnolia Cottage, and To Lead Us Home. 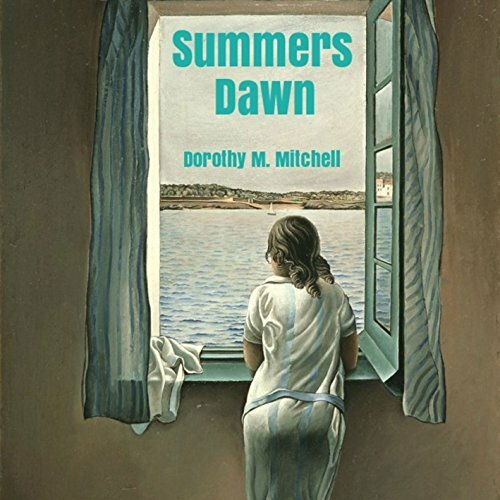 About the author: Dorothy Mitchell was born in a small village in Yorkshire just before the Second World War. She remembers they were hard times. 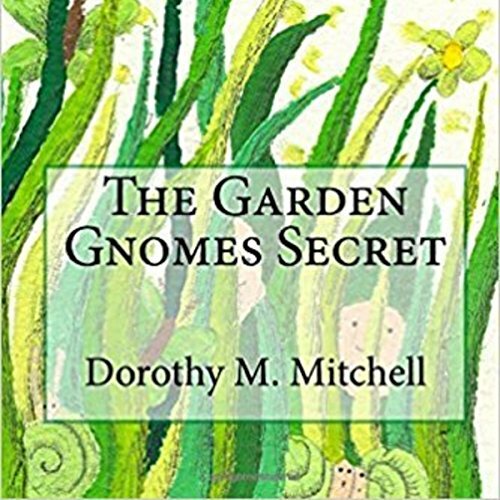 Dorothy now lives in Evesham in Worcestershire, and she has written over a dozen children's stories and historical fiction novels. 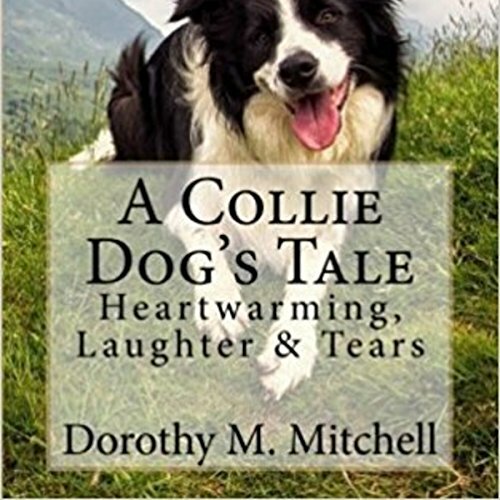 This is the story of Ben, the useless Border Collie! Well, that's what his first owner, Gwyn Thomas, thought. The sheep farmer had suffered a mental breakdown at the time. His daughter, Belle, had been involved in a tragedy, having her arm so badly injured it had had to be removed. Ben had been her pet, but he was also supposed to be a sheep dog, helping his mum, Floss, to take care of the large flock. Unfortunately, Ben had been born with a weak back leg, making it almost impossible for him to control the sheep. In this historical fiction novel set in the 1920s, Lydia Partridge is orphaned at the age of 13 when her parents are taken in an influenza epidemic. She was given a lifeline by the owner of a small ale house just outside the seaside town of Scarborough. Alec Barstow, then owner, had given the girl work in his establishment, though he did so with ulterior motives, as he knows a terrible secret about Lydia, and he would use her any way he wished. 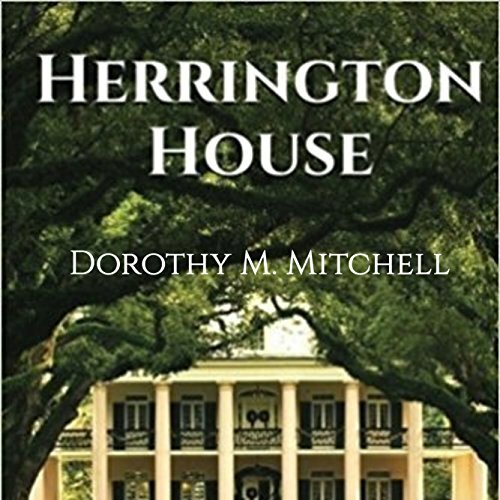 She flees and finds housework in a local estate called Herrington House, where she works hard and eventually finds happiness again. 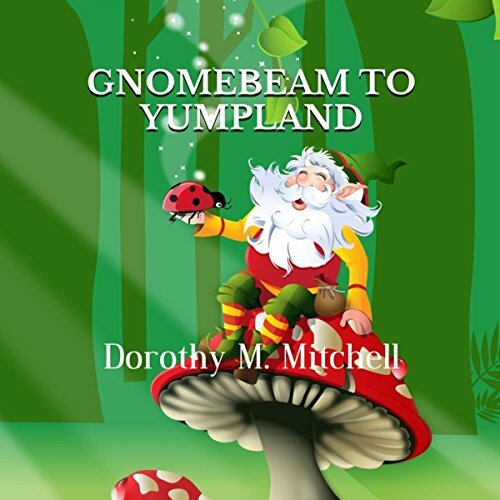 A world of elf magic and beautiful fairies tempt Charlie and Cydney away when they innocently help their granddad in his garden. Imagine their surprise when they discover the old magnolia tree that has stood for centuries has a secret tiny world underneath! The elves ask the girls to help them rebel against the evil goblin Orrid, who has been hurting their beautiful fairy friends. Action and adventure await these two in this fun-packed tale. Little girls everywhere will want to be a part of this gripping story, and remember, you must be a believer if you're listening! Bunty Bobtail is a little rabbit that lives in a warren with his Mummy, Daddy and his brother Bouncer and sister Misty. This little rabbit is not like other rabbits. He is cheeky, messy, naughty, greedy, and everything in-between, but you can't help but love him. 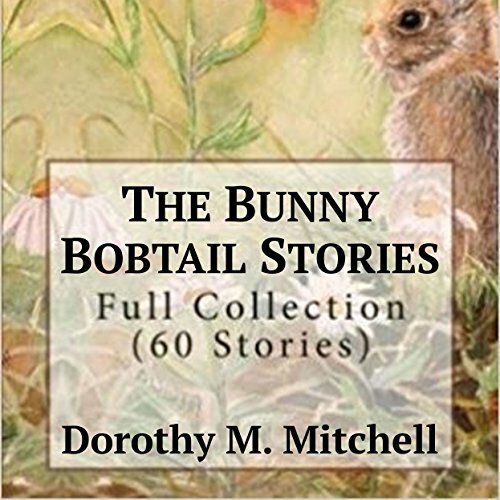 These short stories will take you through the adventures of Bunty the rabbit. It will show you what mischief he gets into, the problems he faces and the lessons he learns along the way. Living with multiple sclerosis was never going to be easy. The phrase "I rule it, it doesn't rule me" was to become Lydia's benchmark. She clung fiercely to these words. They would booster her strength in the years ahead when at times, fear of the pain and its affects, especially the horrendous agony of an MS attack, would almost break her. The sun was just setting over the workshop, and the newly painted gnomes seemed to shine as the last rays of the sun shone on them. As Billy walked towards the door, he wondered if the brightness shining on the faces of his little gnomes caused him to think that one of them had winked at him? The old gardener thought he must be going crazy and shook his head before shutting the squeaky shed door behind him. As he did, the gnomes began to whisper to each other.... They had a secret they wanted to keep. Ben Bristow is married to Jess. They have two children, Alice and Jack, and they live in a small village in the Cotswolds. 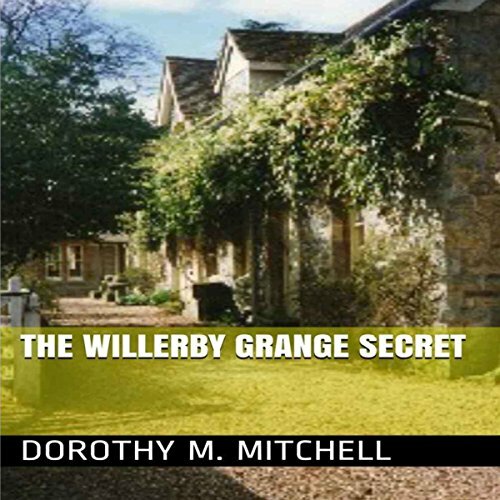 Ben is left an inheritance by an uncle, a rambling old house called Willerby Grange, situated on the East Yorkshire coast. The house dates back to the year 1570 and is steeped in a checkered history. It is full of intrigue and mystery, strange noises, and even stranger discoveries. Veterinary surgeon Kenneth Marshall was living with his wife and family in London when he inherited a large estate in Yorkshire left to him in a will by an uncle he had never met. 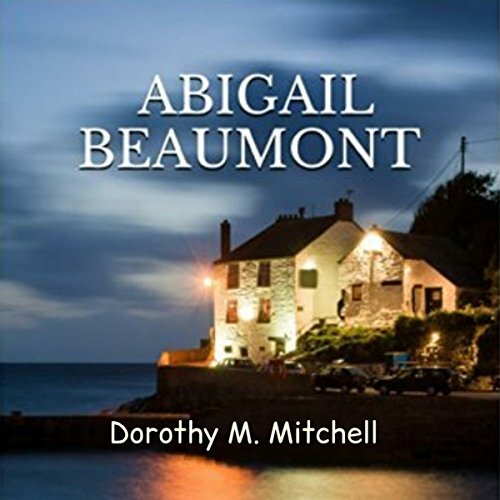 Fay and Archie begin their new life in the large, rambling old house situated on the coast. Archie discovers the house is haunted by a mischievous ghost. 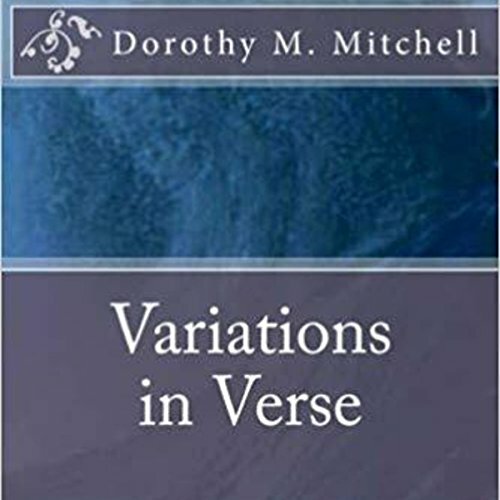 My writing enables me to reach beyond the limitations of my multiple sclerosis. I have suffered this illness for over 30 years, having many relapses during that time. But when I write I am transported from the mundane into the realms of delight, and wonder be it poetry or novel, I'm far too busy to be ill. Please listen and enjoy! Joe Summers is quite a mixed-up young boy. Born during the Second World War, the boy knows all about going without many things. Joe's father, Mark, whom he once adored, has an accident that leaves him badly injured and much changed, and he becomes a no-good drunkard. Unfortunately, Joe also gets mixed up with an older boy who comes from a bad family. His mother, Bethany, does her best to take care of the boy, but Joe Summers wants to go his own way. He does eventually see the error of his ways, but not before he almost ruins his life. 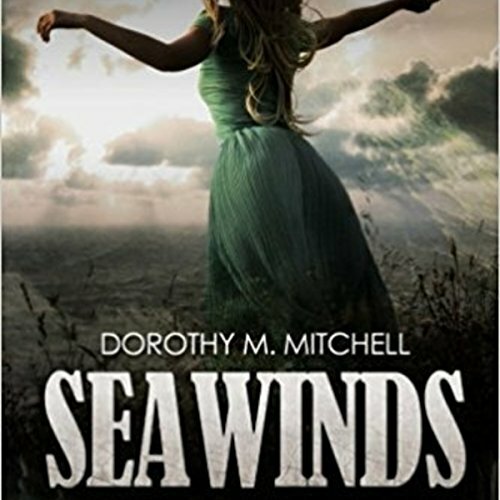 Set in the early 1900s, this novel tells of family strife. Reuben goes into the First World War and is reported missing-in-action on the Western Front. It tells of how this devastating news affects his wife Ruth, son Joe, and Ruth's parents. Everyone, except nine-year-old Joe, believes Reuben to be dead. Young Joe is adamant his father is still alive and clings onto this belief. 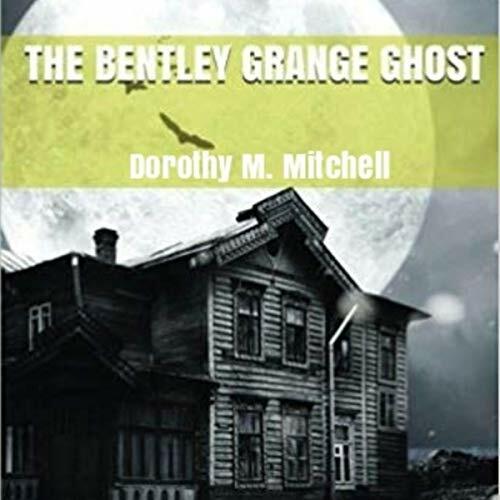 He is sent to the notorious Grimthorpe Hall, a children's home run by a tyrant headmaster. The story tells of the relationship Joe has with Jack Simms, another inmate of Grimthorpe, and their eventual escape from the hellhole. 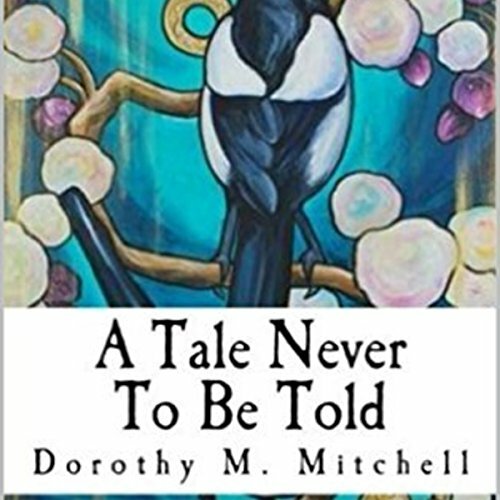 An ordinary girl from the north, Dora experiences loss with the death of her first husband, and then the passing of her second husband, who was a rich landowner. Although she is now wealthy, she is still unfulfilled until she meets her school friend Abel whilst on holiday in Capri. 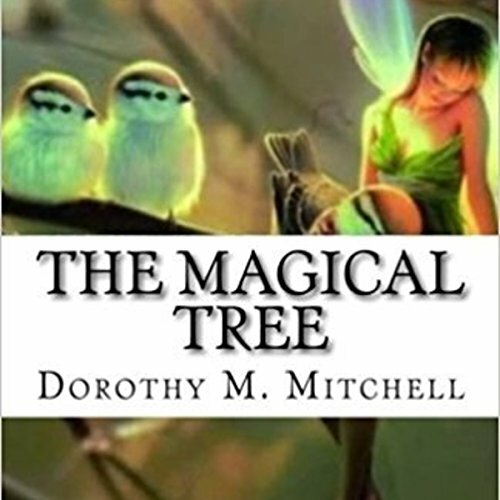 After much hardship and heartbreak, she finds what her heart has been searching for, but will these feelings last, or will her happiness be taken from her once again… a story of love and loss that will pull on your heartstrings. 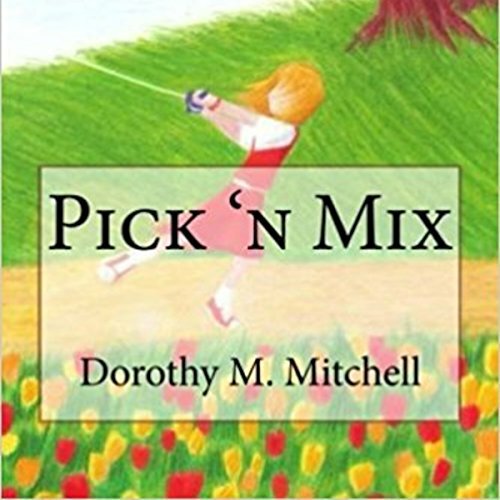 This is a charming collection of children's stories, including Red Paint, about Santa's deer and sleigh; A Bird's Tail, about a robin and her chicks; Magnolia Cottage, about a ghostly riddle; and To Lead Us Home, as home is where love is. Jenny found her husband Billy in his garden chair. He had passed away with a smile on his face, and in his hand he was holding his favorite gnome, the one called MOLAC. The old gardener had died a happy man. He knew about the secret. What he hadn't been aware of, though, were the adventures Archie and Joe were going to be involved in, because of their love for the Gnomes. This was a pity. Billy Potts would have enjoyed the adventure. This is a story of life just after World War II for the working class. It tells of hardships, cruel love, prejudice, a daughter's resentment of her mother, love of her father, and her lover. It also speaks of a grandmother's deep love for her granddaughter. 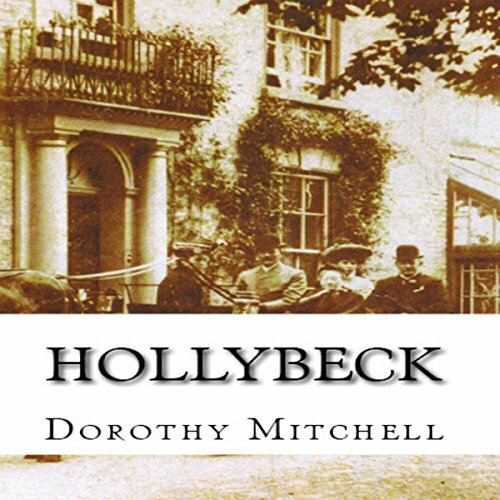 Hollybeck is set in the early 1900s, and is a story about how two friends, Emma Watkins and Trudy Spence, take unexpected paths in their lives. Both girls start from similar working class conditions, but, whereas, Emma flourishes, Trudy has a mental breakdown due to being raped and becoming pregnant, and she is institutionalized. The book also tells of the intermingling of rich and poor, between those living upstairs and those living downstairs in the Hollybeck House.